The media company that has launched a bid to purchase Gannett says the national newspaper chain has “no credible plan” to run their business. None of the New Jersey-based Gannett newspapers have covered the takeover bid, which was first reported by the Wall Street Journal on January 13. 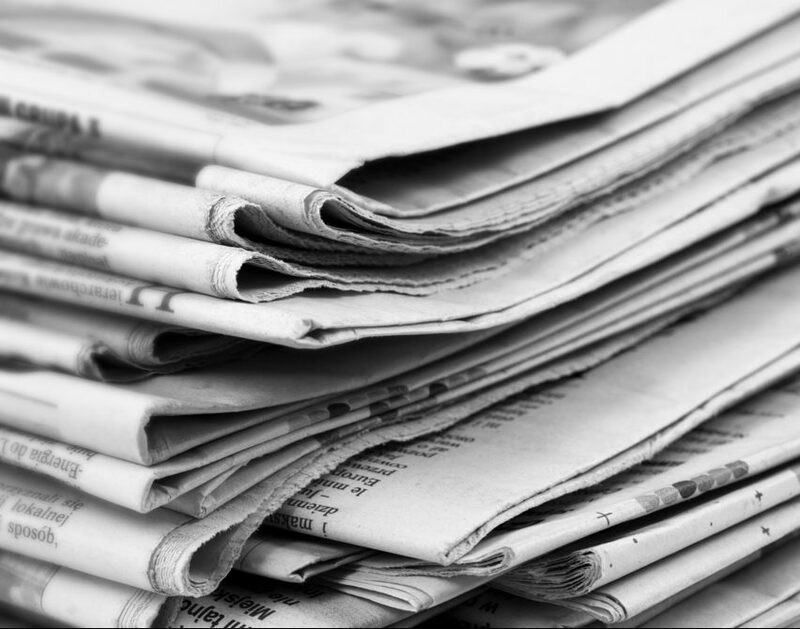 Digital First owns the Trentonian, as well as the Denver Post, the Boston Herald and more than 200 other publications.